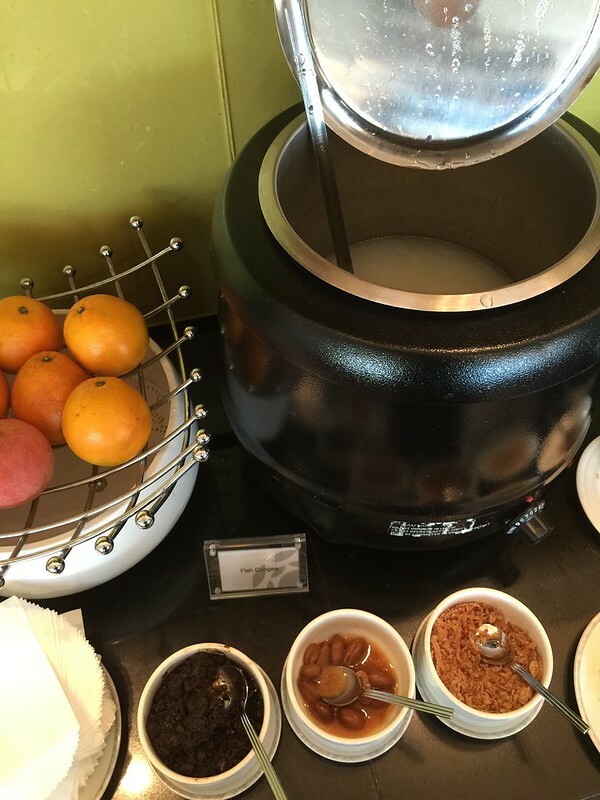 In KL again last week, and visited the Silver Kris Lounge in KL. How I ended up there might actually be more interesting than the lounge itself . I was on an MH ticket, but my KUL-SIN sector was a codeshare with Silkair. My business meetings in KL took place the day before. I had a couple of late conference calls in the evening, which meant I had to stay the night, before heading back to SIN the next day. 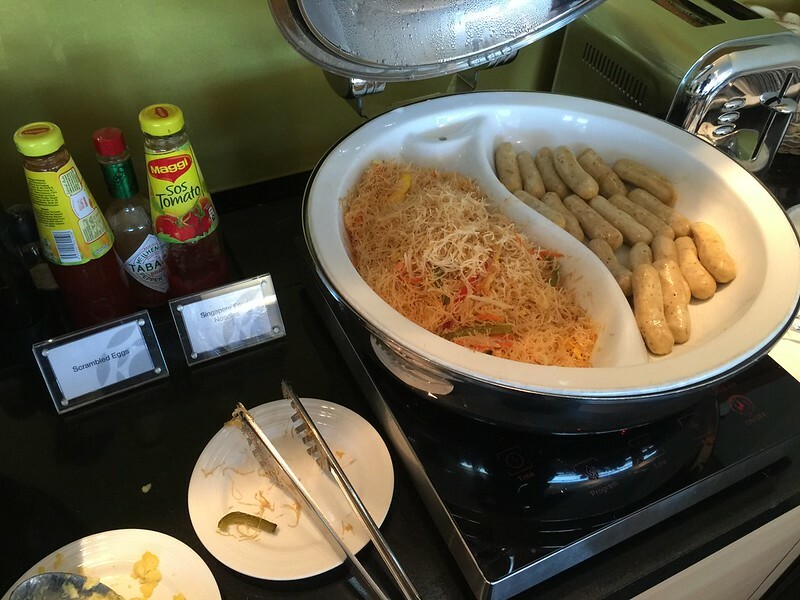 I chose a slothful 11.10am departure from KUL to SIN, which meant that I could wake up at a reasonable hour, then head from the Hilton Kuala Lumpur at KL Sentral to the airport for a quick brekkie before my flight home. A quick ride on the KLIA Express got me to the airport without any fuss. As my MH codeshare ticket was operated my Silkair, I could not check in at the MAS counters at KL Sentral -- I had to head to the Silkair check-in counters at KLIA itself. After picking up my boarding pass, I was on auto-pilot and headed straight into the airside area, to the new dedicated ASEAN immigration counters. This must be one of the greatest features at KLIA! The few times I have been there since this was implemented, the other non-Malaysia queues on arrival and departure were busy, but the ASEAN lanes were free. Thumbs up! As I was still in that "no man's land" after the departure boarding pass check, and before the immigration counters, I figured I could still go back outside. I headed to the lift (escalators there only go down...) and went up one level back to the landside area. The airport security staffer checking boarding passes was surprised to see me come up the lift, as pax traffic was practically all headed the other way: down the escalator to immigration. "Can I go outside? 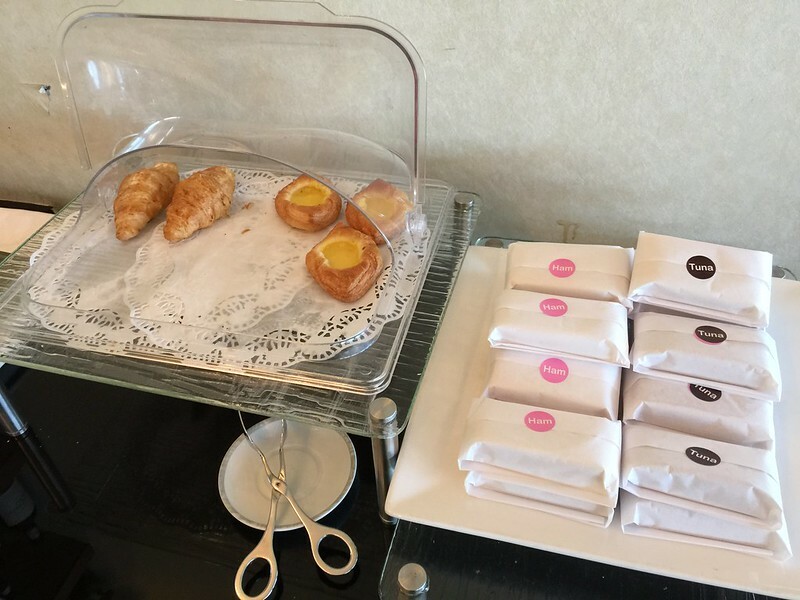 I want to eat breakfast before I go in." "There is food inside," she replied. Ironically once I headed to the Food Garden on Level 2, I could not find the roti canai. The stall had either closed in the last 2 weeks, or was now preparing the lunch menu, with other dishes. 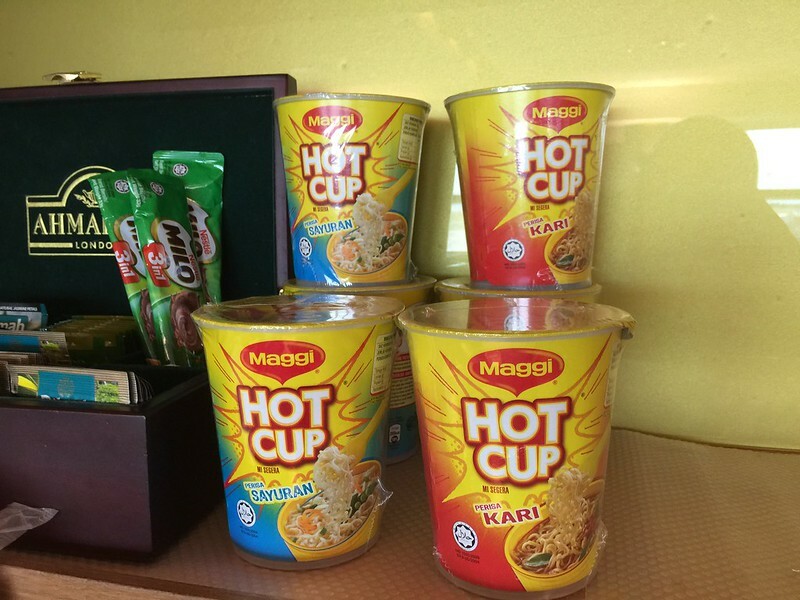 No roti canai in sight! 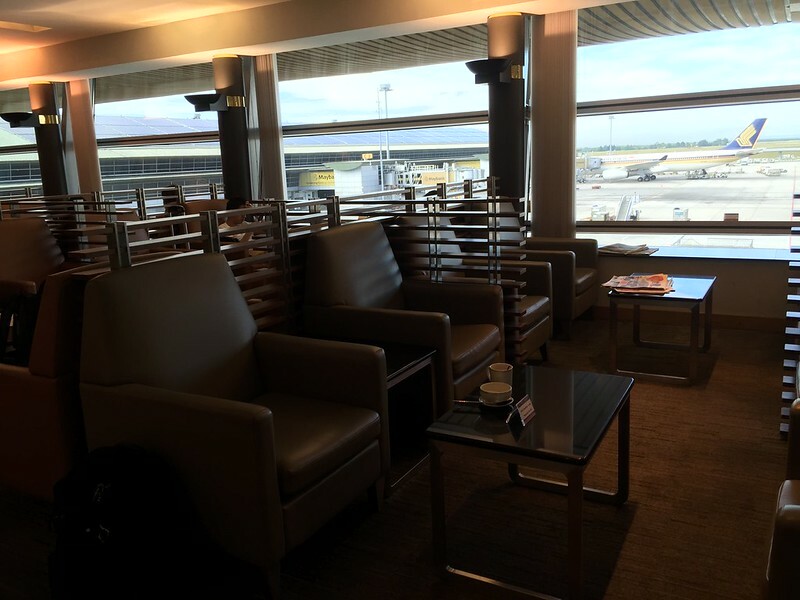 Last edited by yflyer; 7th February 2015 at 08:35 AM..
Back airside, and after breezing through the dedicated ASEAN immigration lanes, I headed to the MAS Golden Lounge. "Can I go in? I am on an MH codeshare with Silkair, but I am Oneworld Sapphire". 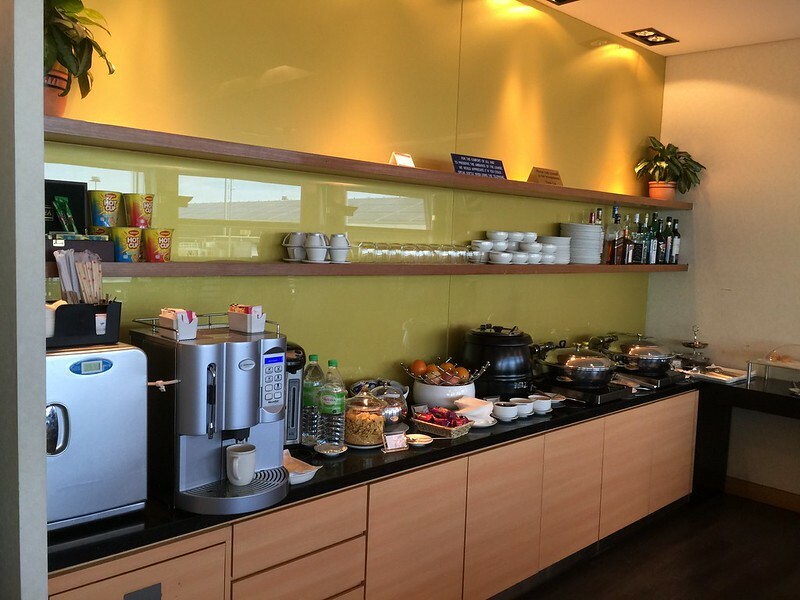 The cheerful lounge attendant looked at my boarding pass, then said, "Sorry sir, if you were a MAS Enrich member, you could use the lounge, but this codeshare is between MAS and Silkair, and not Oneworld, so you are not able to use the lounge. Very sorry about that, sir." OK, no worries then. He was totally professional and knew the rules well. I thanked him and headed to the Satellite Terminal via PeopleMover to the Silver Kris Lounge. At the Silver Kris Lounge, I whipped out my Krisflyer Gold Card, and presented my Silkair boarding pass to the staff member at the counter. "I am on the Silkair flight to SIN, but it is an MH codeshare. Can I use the lounge?" "Sure, sir. Please come in. There will be no boarding announcements." Last edited by yflyer; 7th February 2015 at 12:33 PM.. 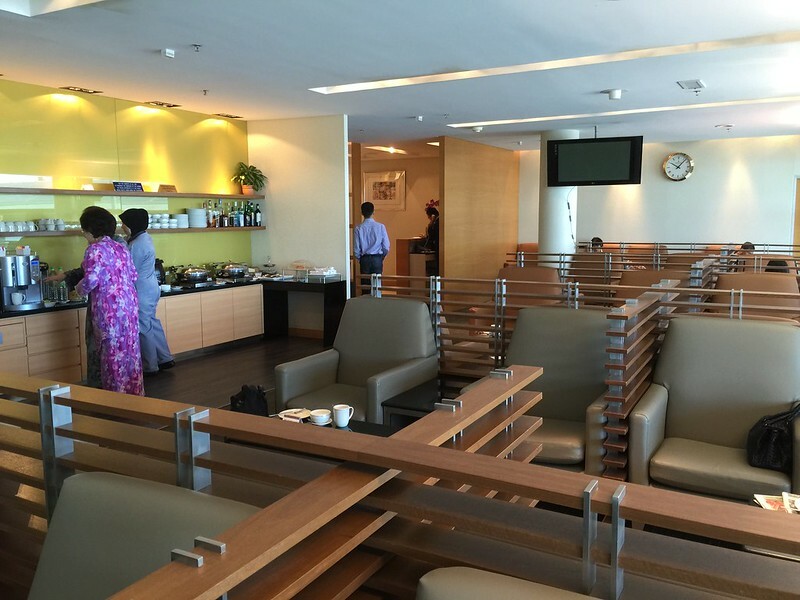 The lounge itself is not large, but provides what you would expect prior to the short hop from KUL to SIN. You had conventional seating, and complimentary wifi. 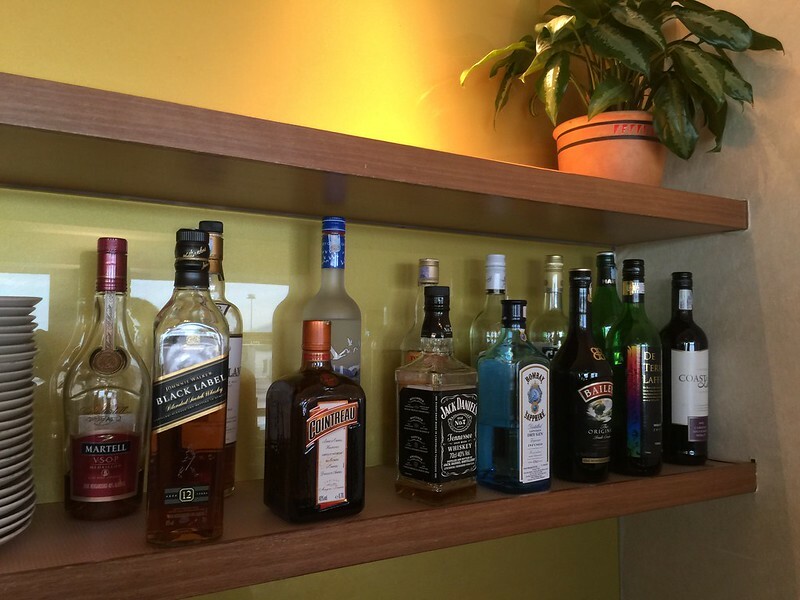 Good beverage selection (both soft and alcoholic beverages) and a smallish selection of food. There was also a small work area. There also restrooms in the lounge, although I did not visit them as they were closed during the period I was there. Overall, a comfortable, if unexceptional lounge. A decent pit stop if you need refreshments, or a place to work / surf the internet before the flight, but I would rather spend time shopping in the satellite terminal, or eating at one of the other F&B outlets, than spend a lot of time cooped up in a small lounge. Last edited by yflyer; 7th February 2015 at 12:36 PM..
Before long, it was time to board the Silkair flight home. A comfortable, and very short flight, on one of Silkair's A320s. Let me end with a shot of KLIA, taken shortly after take-off. The PP lounge has far surpassed the SQ lounge for sure... and quite awhile ago! 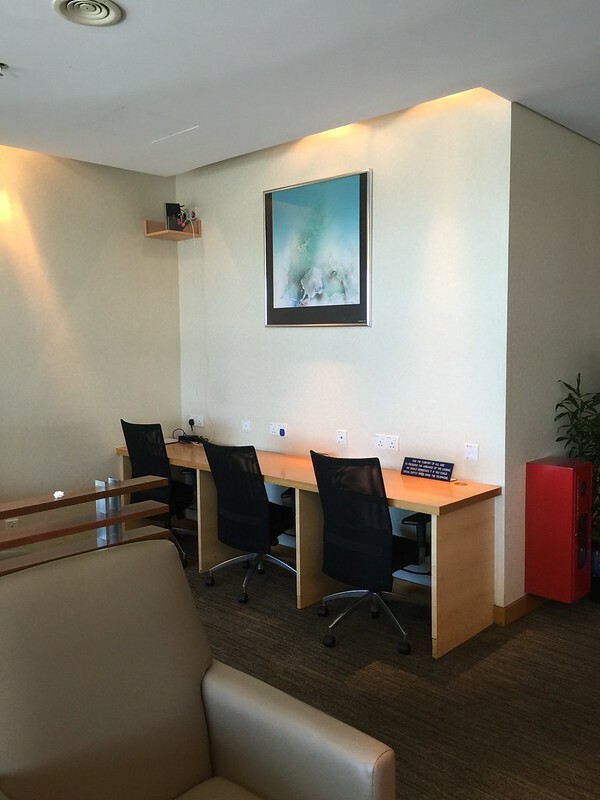 The Singapore Airlines SilverKris Lounge in Kuala Lumpur will be closed for renovations starting from 29 December 2015. It is scheduled to re-open in late January 2016. 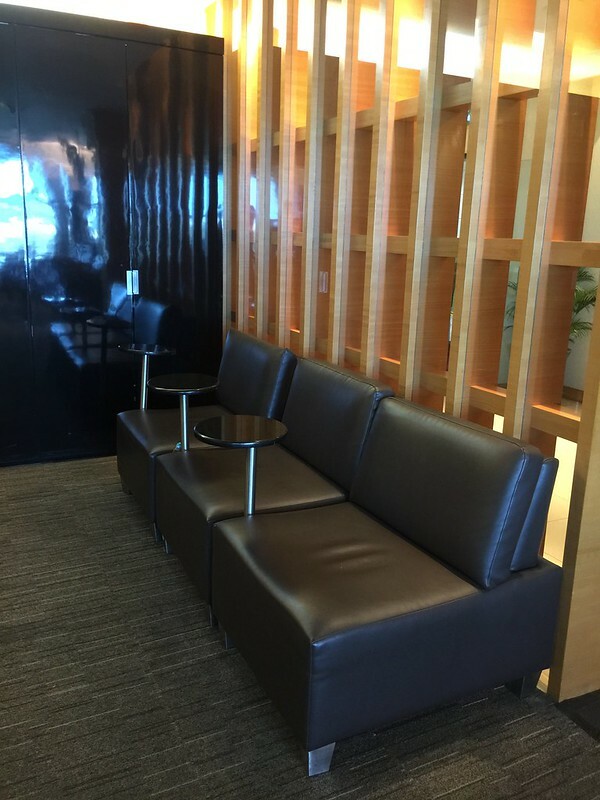 As these are shared lounges, no boarding announcements will be made. Customers are advised to be aware of the boarding time indicated on their boarding pass. Take the aero train to the Satellite building after clearing the immigration. Upon reaching the Satellite building, take the escalator to Level 2. It needs expanding, not renovating. It's farcical how small that place is when you consider how many pax they have going through KUL daily, and it's not exactly in an airport or terminal that is struggling for free space. I've been to that hole in the wall which is the KUL Silverkris but wasn't expecting much ahead of my KUL-SIN flights. I usually have a sandwich and a glass of wine. Last edited by concept|infinit; 3rd January 2016 at 08:39 AM..